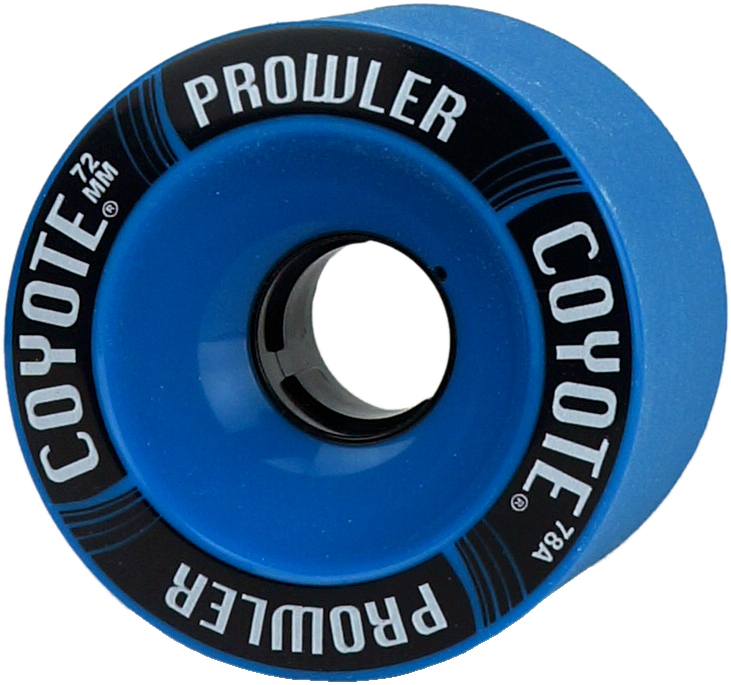 Coyote Urethane is now the prime choice for longboard skateboard wheels, PERIOD! Riviera Longboard Skateboards has partnered up with Coyote and is now using Coyote Wheels on all of our complete skateboards. We already use the best trucks on the market, so we decided to use the best wheels also.